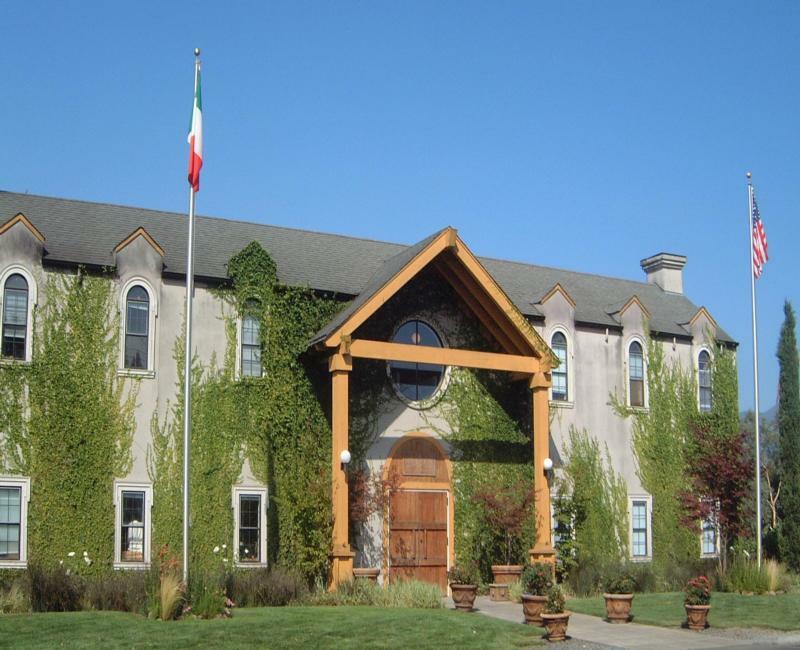 Cosentino has been a California producer of ultra-premium wines for 23 years and in the Napa Valley for 13 years. Founded by Mitch Cosentino, the winery is known for its small, distinctive vineyard lots and "micro" approach to winemaking. Cosentino's respect for traditional methods, such as punched cap fermentation, has resulted in a somewhat non-traditional approach. The winery produces more than 30 limited production wines from more than 15 varietals. Wine Enthusiast 87"A good, somewhat elegant white wine, full-bodied and dry, with a crisp bite of acidity. It has creamy, oak-inspired flavors of citrus fruits, green apples, pears, peaches, lemongrass and white pepper. Made from Sauvignon Blanc and S?millon."